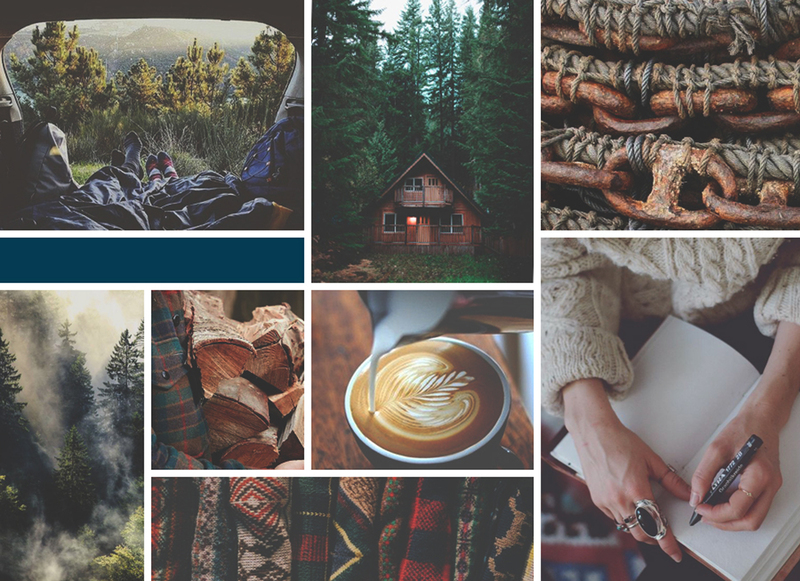 Whenever I start a new client project, one of my first steps is creating a mood board. 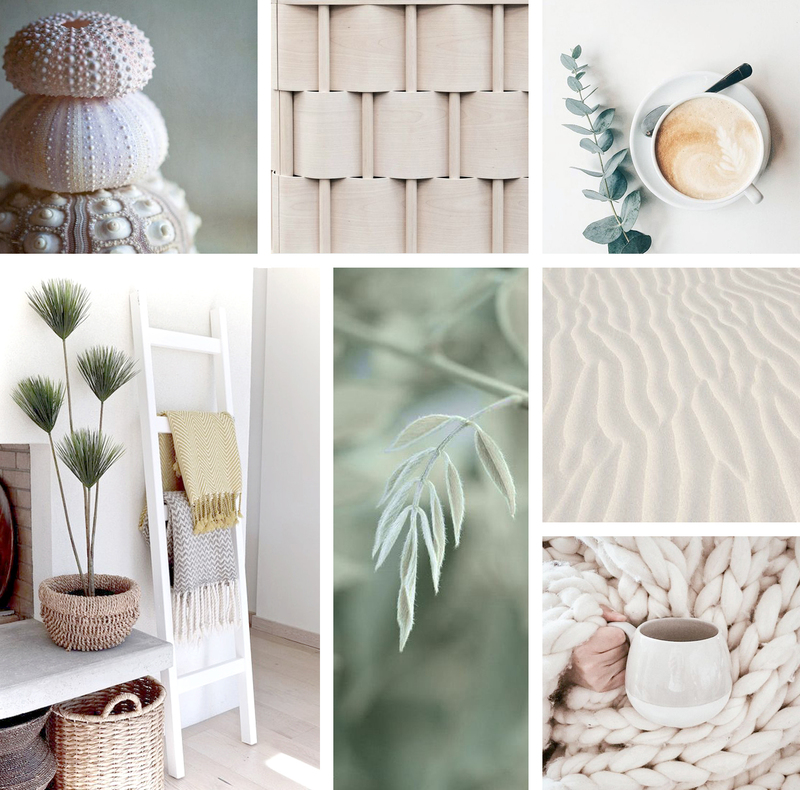 A mood board is a fantastic way to ensure I am visually on track for my client's needs. 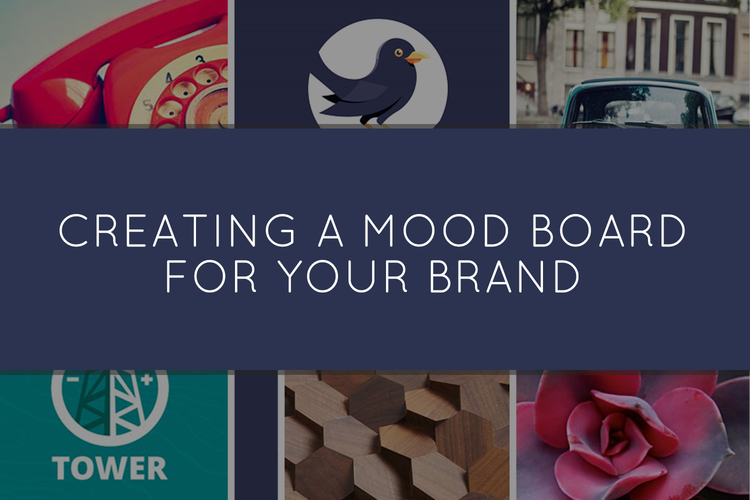 A mood board is a centralized location for your ideas and the inspiration behind the look and feel of your brand. I always ask my clients fill out a brand questionnaire to get a better idea of their vision. With this document, we create a list of key words, identify a specific audience, and craft a brand persona. I recommend creating a list like this for yourself before you jump in to step 2. At this point, you should be doing some digging, looking for ideas and visuals that encapsulate your vision for your brand. Look for colors, fonts, textures, and the general vibe of images. Pinterest can be a great resource for this. Not only will it provide categorized inspiration, but “related images” which can be very helpful in helping you find similar ideas. This is the toughest part--editing and refining your selections. An image might seem like the right fit initially, but you may find as you gather more inspiration that some images work better than others. Keep adding and editing until the visual elements are just right. 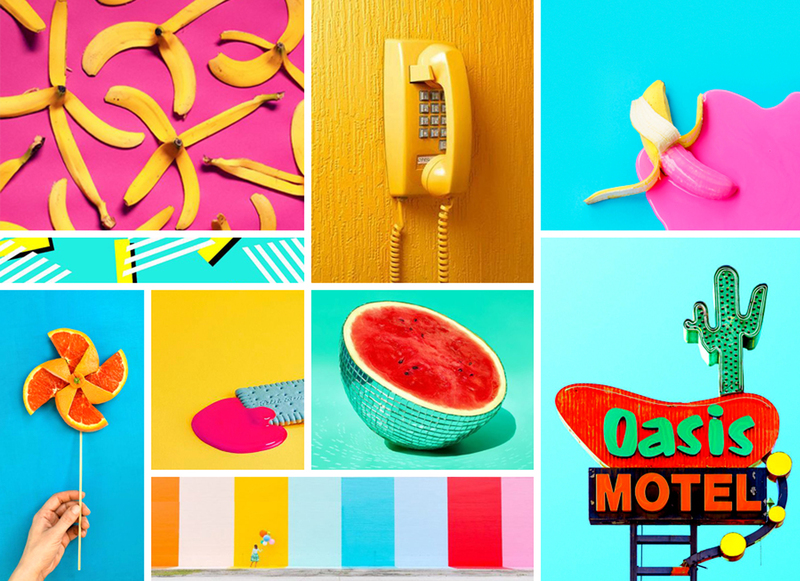 Here are some examples of mood boards I’ve created for past projects. I hope they inspire you as your create your own!